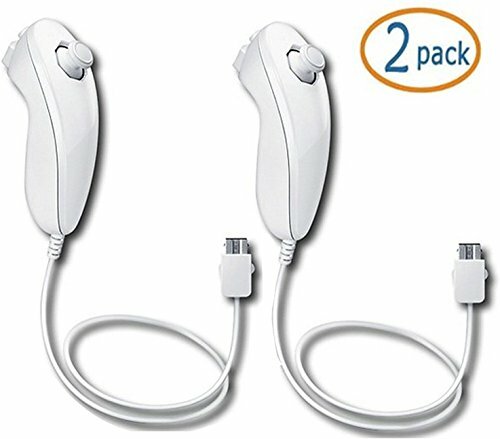 Connect the Nunchuk controller to the Wii Remote and get ready. You've just begun a journey into the most immersive, heated gameplay experience ever offered. This combo offers the utmost precision. 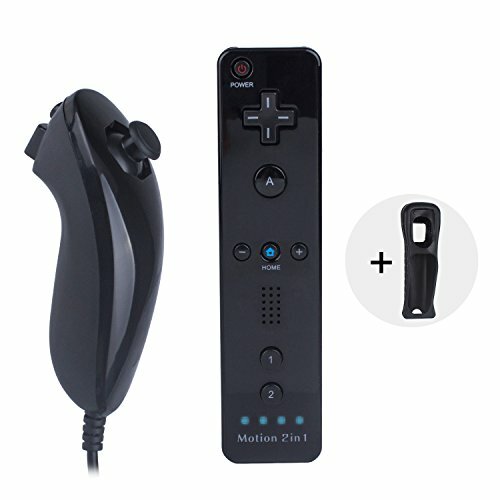 The Nunchuk controller and the accelerometer contained within it are the next leap in gaming. In first-person shooters, the controller carries the burden of movement, freeing you to aim and fire using a more natural motion with the Wii Remote. 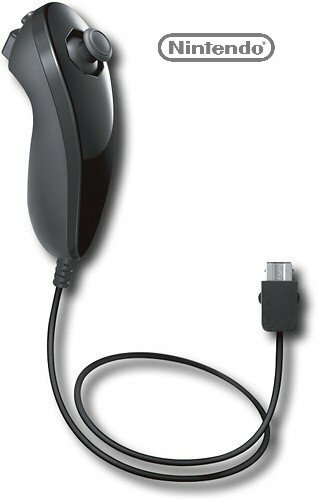 In a football game, you can make your quarterback elusive with the Nunchuk controller while you look for an open receiver to throw to using the Wii Remote. 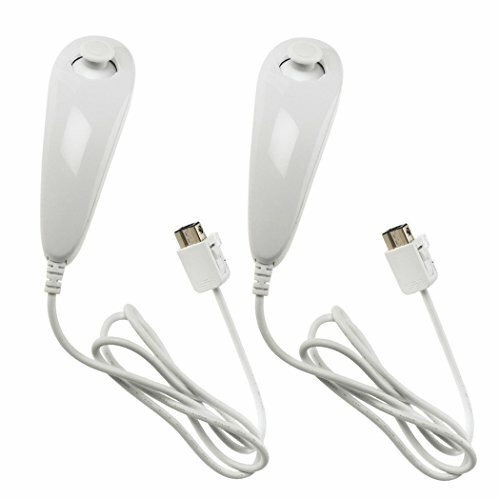 Package Included: 2 x White Nunchuck controlle 100%Brand New and High Quality. This is a non-OEM generic product. 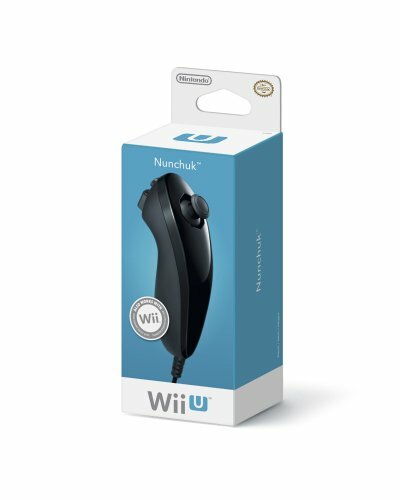 1) The WII nunchaku controller is a secondary controller that adds even more innovation to the next generation of gaming and does it all with less physical movement. 2) Contoured to perfectly fit a player's hand, the nunchaku remote controller goes an extra step to meet the needs of gamers. 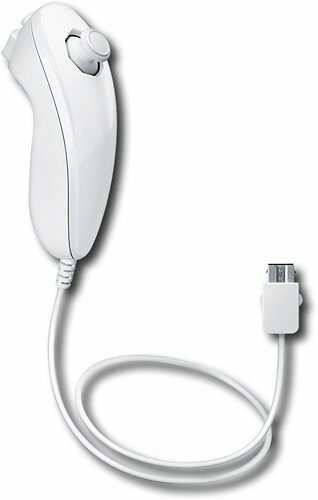 3) White nunchaku controller features the same motion-sensing technology enabled in the Wii remote controller, with an analog stick to assist in character movement. Features:100% brand new and high quality guaranteed! Compatible with Nintendo Wii. Used in conjunction with the Wii Remote controller. 3-axis motion-sensing. Features the "C" and "Z" buttons as well as an analog stick. 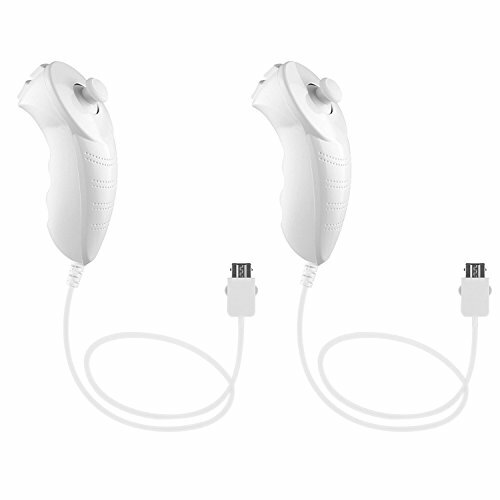 Frees you to aim and fire using a more natural motion with the Wii Remote. Players are free to hold them in whichever hand is most comfortable. Region Free. ( It can use on any region of Nintendo Wii). Use it to move your characters and have them perform all kinds of specific actions whether it's throwing a pass in football or aiming a ranged in an action game. 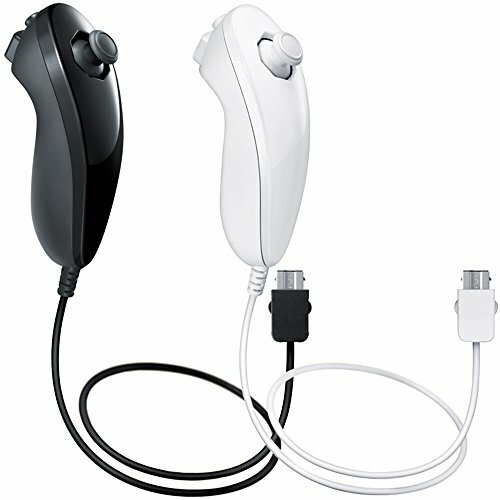 Nunchuk controller ONLY, the Wii and Wii Remote controller NOT included. 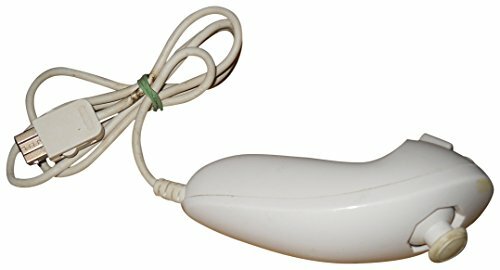 Specification:Device Type: 2PCS Nunchuck Controller for Nintendo Wii Video Game Compatible with: Nintendo Wii Connectivity: Wired Material: Plastic Dimensions: 4.33*1.57*1.18 in(11*4*3cm) Cable Length: 34.6 in(88cm) Weight: 5.11 oz (145g) Color: White Package Includes: 2 x Nunchuck Controller for Nintendo Wii Video Game White. The gold Nunchuck Controller for the Wii was made available as a reward through Club Nintendo in August of 2012 for 900 coins. It is currently unavailable having sold out a week or so after it was announced. 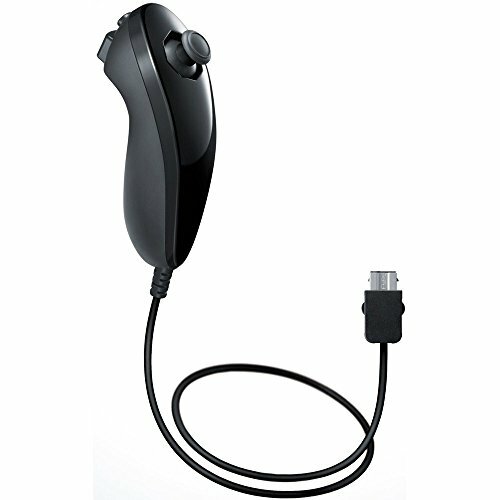 Compare prices on Wii Nunchuck Controller at ShoppinGent.com – use promo codes and coupons for best offers and deals. Start smart buying with ShoppinGent.com right now and choose your golden price on every purchase.